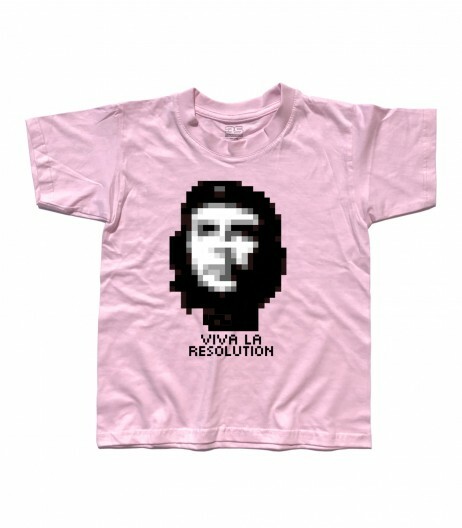 Che Guevara t-shirt – T-shirt bambino raffigurante un Che molto “sgranatao” in versione pixel con la scritta “Viva la Resolution”. 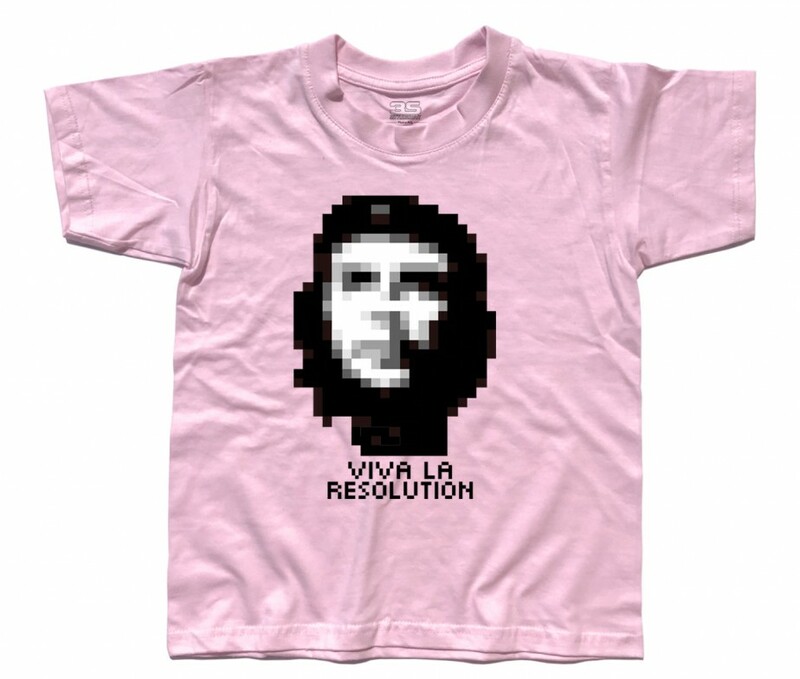 Che Guevara t-shirt – T-shirt kid’s depicting a very “pixel” pixel version with the words “Viva la Resolution”. 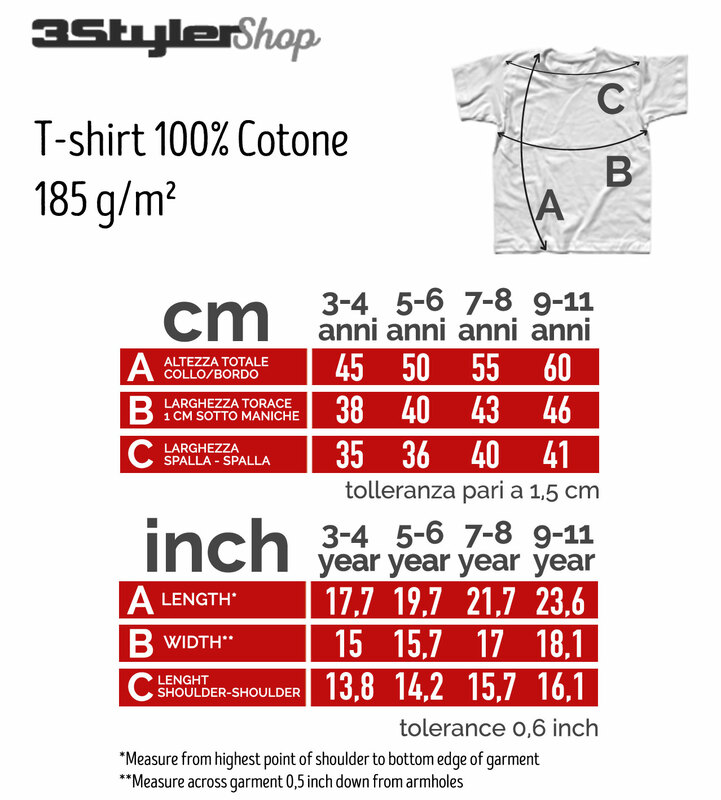 COD: TB0150205. 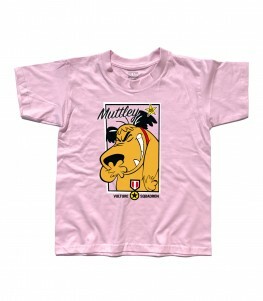 Categorie: Geeks and Nerds, Geeks and Nerds, T-shirt, T-shirt Bimbo. 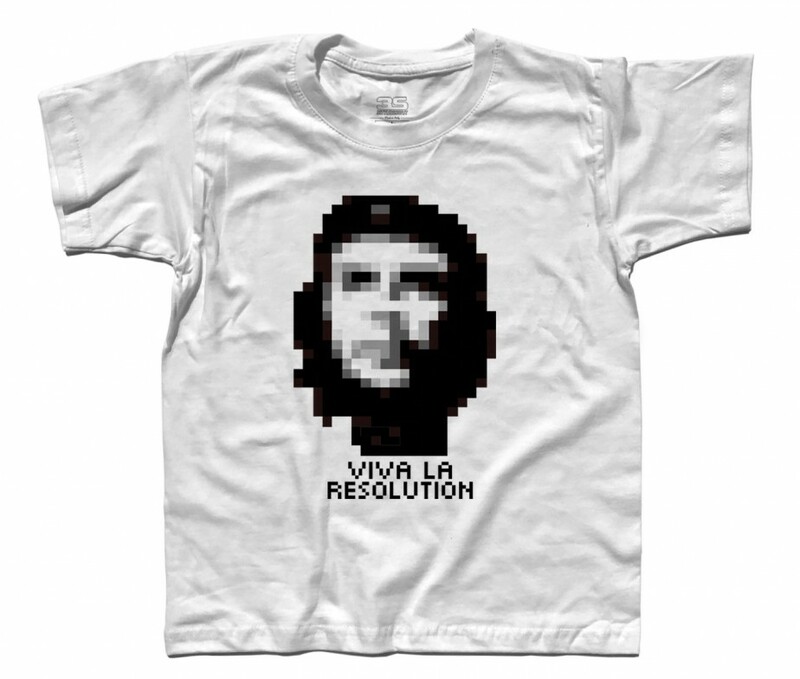 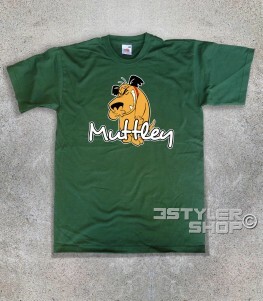 Etichette: 3stylershop, Che Guevara, el che, grafica, guerrilla, pixel, resolution, risoluzione, rivoluzione, sud america, t-shirt.